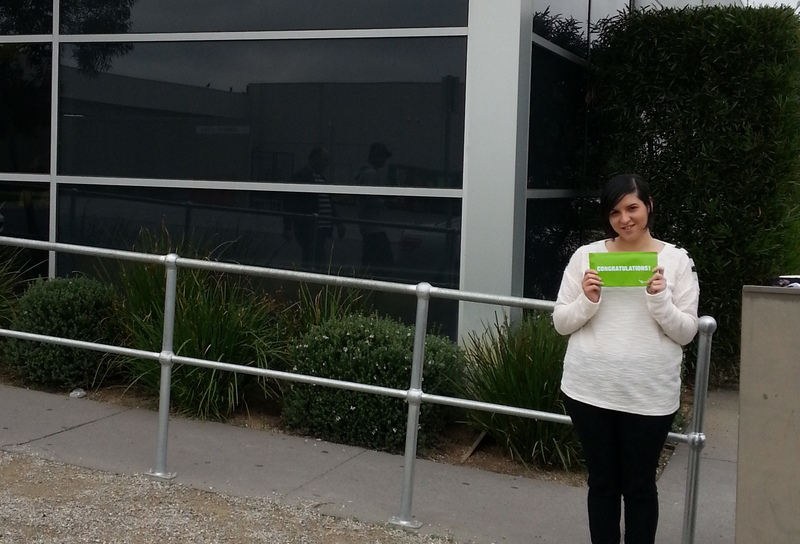 At Drive 4 Life Driving School, we've helped many of our clients in & around Melbourne's northern suburbs reach their goals. 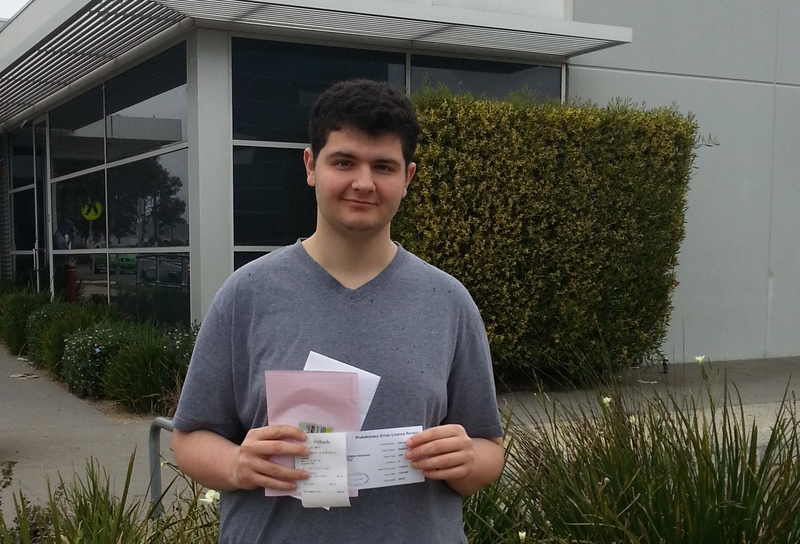 If you live in the northern suburbs of Melbourne, let Drive 4 Life Driving School help you become a confident, safe and competent driver. 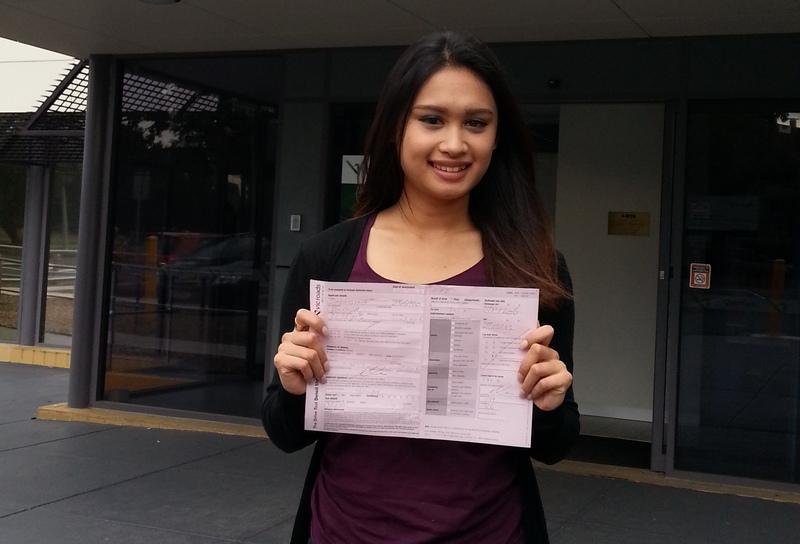 At Drive 4 Life Driving School, we are proud of our clients achieving a very high Pass rate on their Licence Tests. 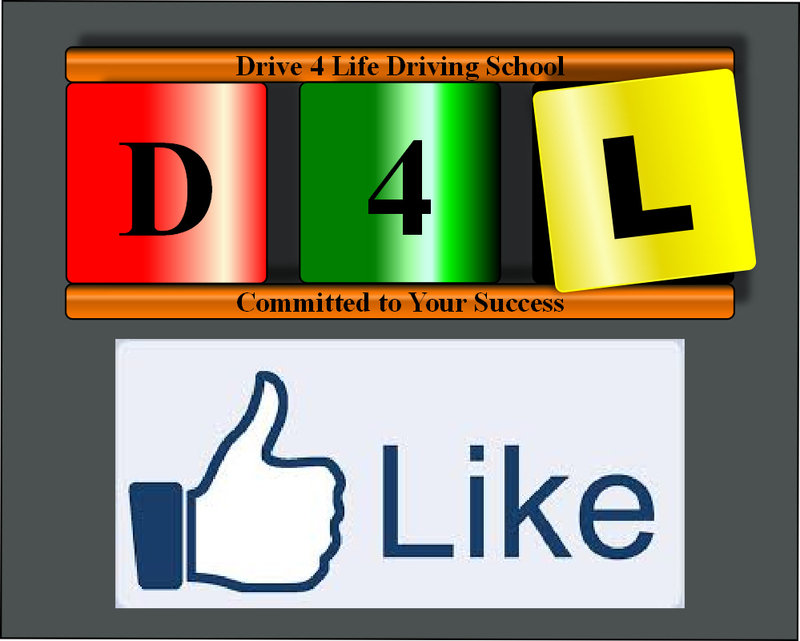 At Drive 4 Life Driving School we make sure that our clients not only get the best results they can on the licence test, but also become confident and safe Drivers 4 Life. 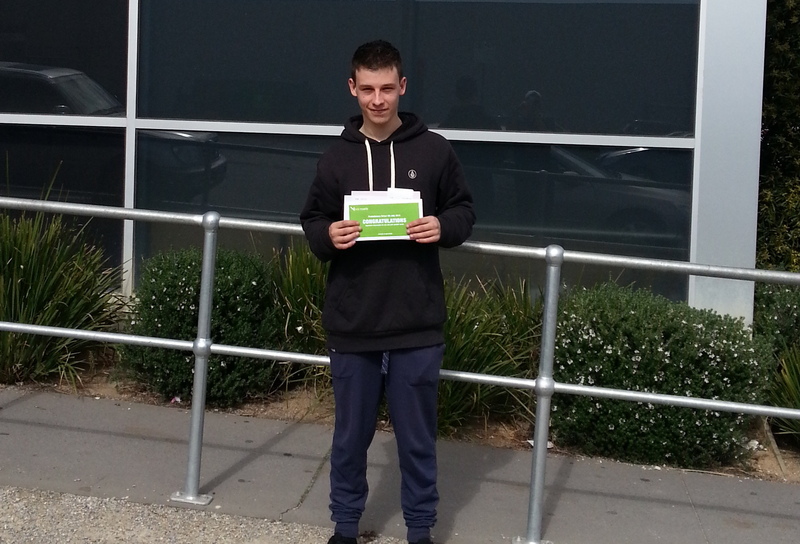 At Drive 4 Life Driving School we make sure that our clients not only get the best results they can on their licence test, but also become confident and safe Drivers 4 Life. 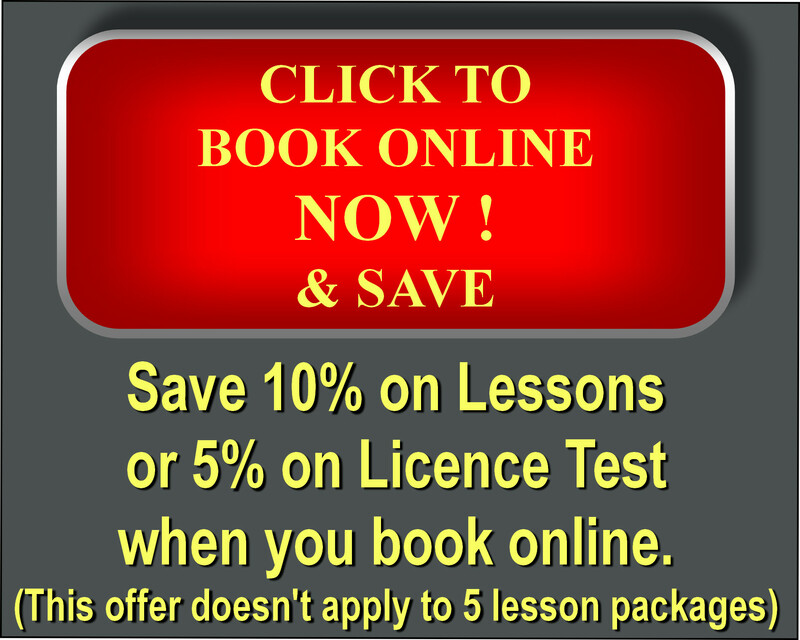 Make a booking online now and save 10% on driving lessons or 5% on Licence Test prices. Please Note that this offer doesn't apply to our already reduced 5 lesson packages. 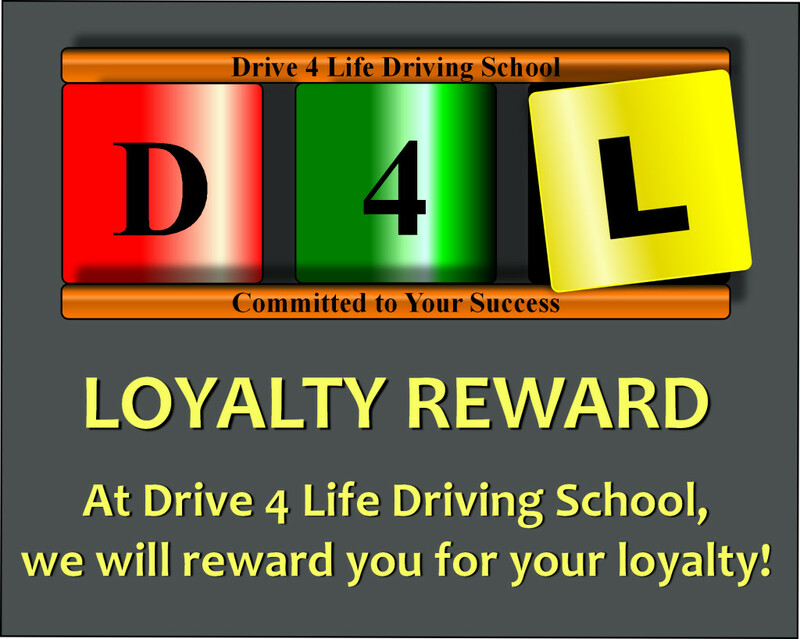 Drive 4 Life Loyalty Reward! If you are an existing client of Drive 4 Life Driving School and you recommend a friend to us, we will give you a 50% discount on your next lesson when your friend has completed at least two lessons. Drive 4 Life Facebook Promotion! 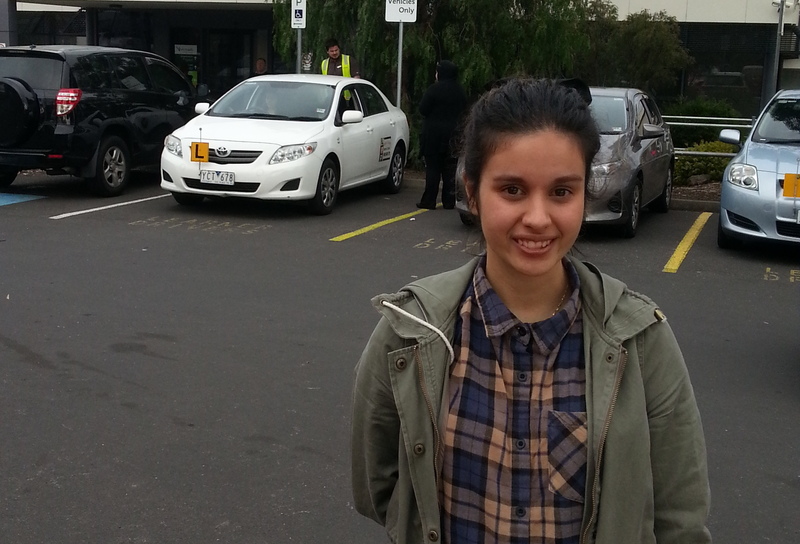 Like the Drive 4 Life Driving School Melbourne page on Facebook and get $5.00 off your next driving lesson. Offer not available in conjunction with any other offer. Only one discounted lesson per client.